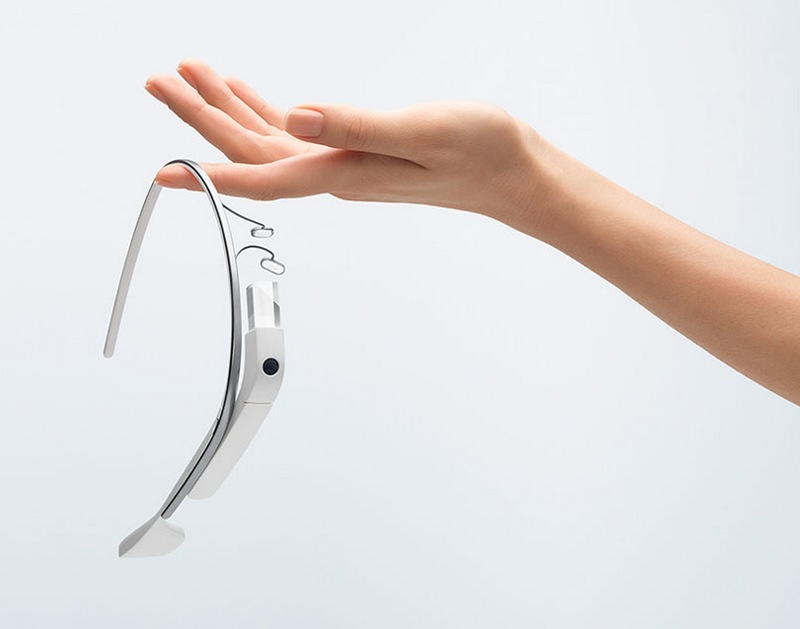 Before the end of the year, Google is releasing an update to vastly increase the functionality of Google Glass. Among the new additions are the ability to upload recorded videos directly to YouTube, support for Google Hangouts, and a more secure way to unlock the device. Support for an incoming iOS companion app was also added. If Google can expand Glass’ functionality to that point in the future, and somehow navigate the privacy concerns associated with the device, the future of Glass is extremely bright.